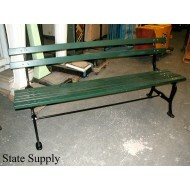 Garden Branch Bench 58" ..
Park Bench 5' Green Plastic (4 available) ..
Park Bench with Contour Slatted Wood Seat and Cast Iron Frame ..
"The Gump" Slatted Wood 68" (1 Available) ..
Aluminum Field Bench 45" ..
Aluminum Field Bench 6' ..
Aluminum Field Bench 90" (2 Available) ..
Black Expanded Metal Bench with Arms 75" ..
Black Expanded Metal Bench with Arms 75"
Bus Stop/Field Bench 6' Slatted Wood Back ..
Central Park Bench 6 ' Natural (4 Available) ..
Central Park Bench 6' (15 available) ..
Central Park Bench 8' (2 available) .. 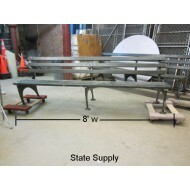 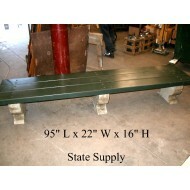 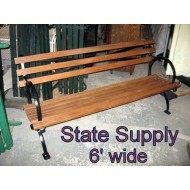 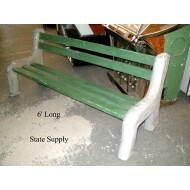 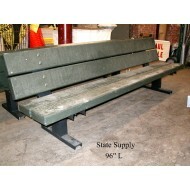 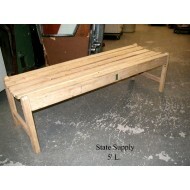 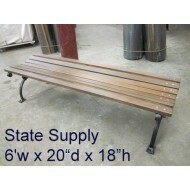 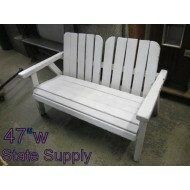 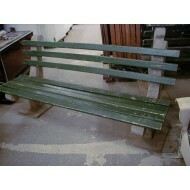 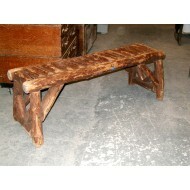 Concrete and Wood Park Bench 6' (4 Available) .. 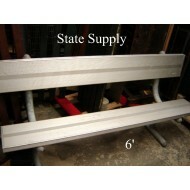 Concrete Park Bench 6' .. 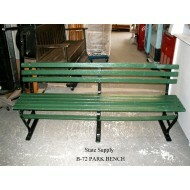 Concrete Park Bench 8' .. 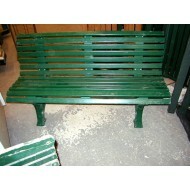 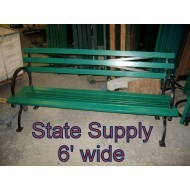 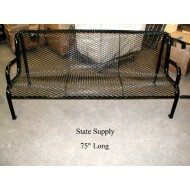 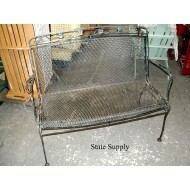 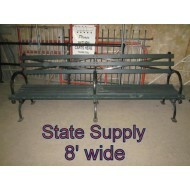 Expanded Metal Bench 75" .. 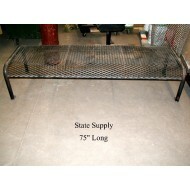 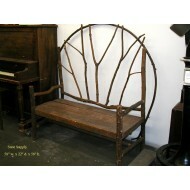 Expanded Metal Bench with Ivy Leaf Pattern 47" .. 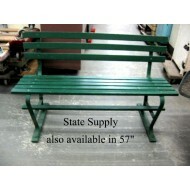 Expanded Metal Bench with Ivy Leaf Pattern 47"
Garden Bench 5' Natural Wood ..
Metal Park Bench 6' ..
Park Bench Slatted Green Wood 48" (4 available) ..
Park Bench Slatted Green Wood 72" (3 available) ..
Park Bench 96" (4 available) ..
World's Fair Park Bench 6' (5 available) ..
World's Fair Park Bench 8' (2 available) ..